Quantum has received over 40 submissions since the launch in mid November! We would like to take this as an opportunity to thank all authors who have shown their support for and trust in the journal by submitting their works to us! We would also like to thank our tireless team of editors, and all the referees who contributed with their time and expertise to access (and, crucially, raise) the quality of papers submitted to Quantum. Behind the scenes our editors and referees are working hard to evaluate the submitted works and help authors improve their manuscripts. 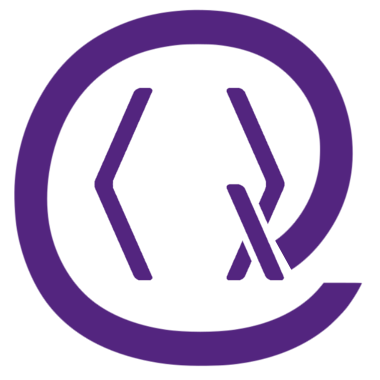 Several high quality manuscripts are now in the final stages of the peer-review process and we expect them to be accepted and then published in Quantum within the next few weeks. In the meantime, we can give you a snippet into the editorial process at Quantum, with preliminary analytics, courtesy of Scholastica. 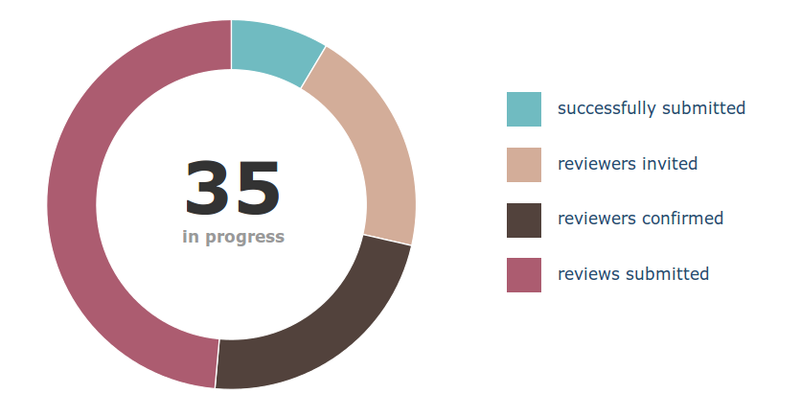 Here is our submission record (with includes resubmissions after a round of review). Our editors are currently processing 35 submissions. This does not include papers that were already accepted or rejected. “Reviews submitted” includes papers that have received one referee report, and where we are waiting for the second review. Around 13 decisions have been made. In the above, “desk reject” stands for editorial rejection, while “reject” means a rejection after referee reports. 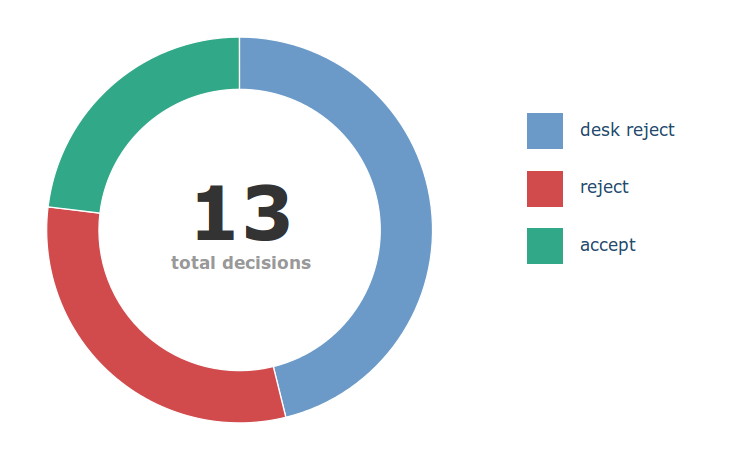 It takes a much shorter amount of time to desk reject a paper than to reject after reviews (when we have to wait until two referee reports are submitted), and that is in turn faster than acceptance (which usually takes a couple of review rounds to implement referee suggestions). In the next few months, as acceptances catch up, we expect to see the acceptance rate increase. At the moment, it looks like roughly half of the submissions being processed are likely to be accepted.